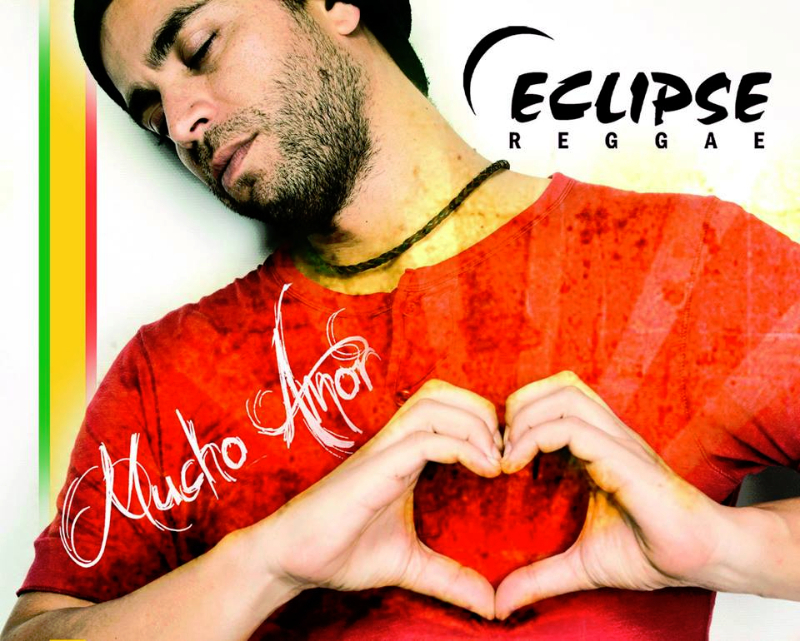 Eclipse Reggae is regarded as one of the leading bands in the Canary music scene. The band was founded in 1996 by 5 musicians and reggae lovers. Thanks to their 4 albums RASTA (2001), GOOD TIMES (2003), 15 YEARS WITH ECLIPSE (2011), LOTS OF LOVE (2013) as well as 5 music video clips, that were marketed by major TV network stations, the band gained more and more attention and has since played at many prestigious festivals. Eclipse Reggae has been on stage with many national and international artists from the reggae scene including "The Original Wailers," Stanley Beckford, Turbulenz, Queen Ifrica, Chukkie Starr, Canaman, Fully Fullwood Band or Brinsley Forde, a former member of the British reggae group "Aswad". In addition, Eclipse Reggae participated in some of the most important musical events such as the Canary Islands Txapel Reggae (Armintza-Bizkaia) Basque. In 2008, the band was selected to represent Spain at the international congress of producers and music publishers (SIMBA) in Madrid. In 2009, Eclipse Reggae managed to make one of their dreams come true. They accompanied the legendary Band Bob Marley, "THE ORIGINAL Wailers". At the end of 2012 Eclipse Reggae entered "Braum Cruzer", a national competition, along over 1000 other bands. They were placed amongst the 10 most voted bands and subsequently were selected by EMI Spain Productions as one of three bands to play on stage with "Macaco", a well known band from Barcelona. The new music video 'QUIERO VERTE BAILAR' (I want to see you dance) is out and can be listened to below.